Perhaps what Raynsford actually meant was “shame we couldn’t pull down the whole of the south bank of the Thames so that my buddies on the Construction Industry Council can chalk up another payday.” Please everyone, get a grip on the fact that our MP earns hundreds of pounds an hour for his work in the building and construction industry. Don’t take my word – just search the register of MP’s interests. How else can you explain his support for Greenwich Hospital’s market redevelopment, above the heads of the local council and public? I wonder if any research been done into the expected use and economic benefits of the cable cars. 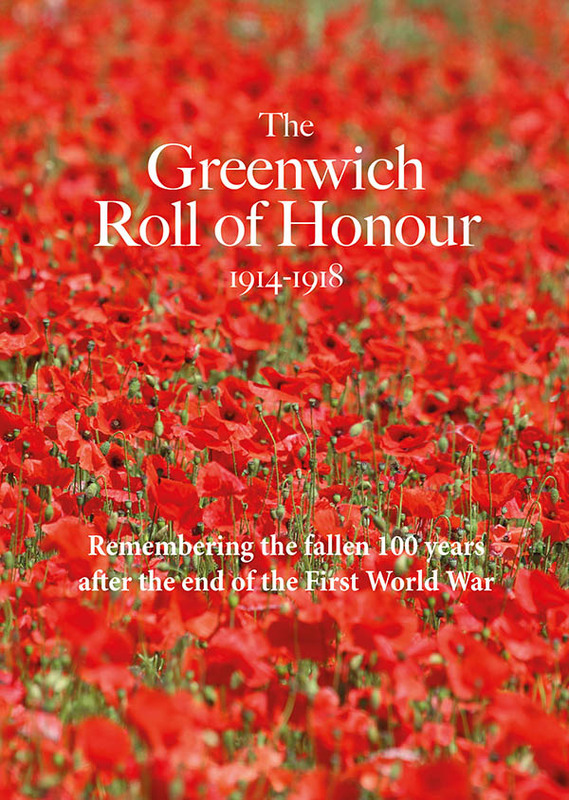 I struggle to imagine that they would help many Greenwich residents to carry out their normal business. As a tourist attraction this resembles the kind of schemes that communist countries came up with in the 1970’s. I fear that this is a white elephant that will initially serve as a backdrop for photo opportunities for the good and the great of the council, and as an excuse for not building decent river crossings for Boris and his successors in the long run. Watch BBC London News today the 4th of Feb 2011. 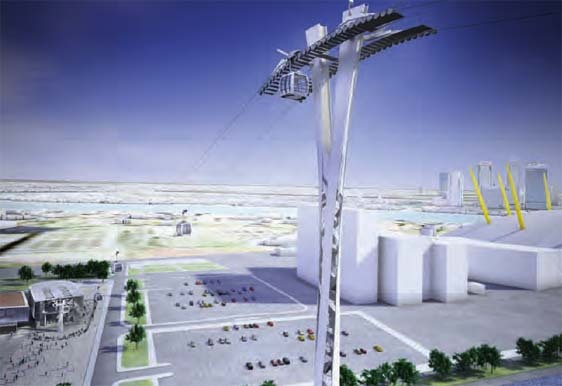 The cable car may not be done as it will pass through the Crash zone (PSZ) public safety zone from London City Airport. (DFT) Dept for Transport say you can’t build or put more people within this area. Lets see what they do with this? ?